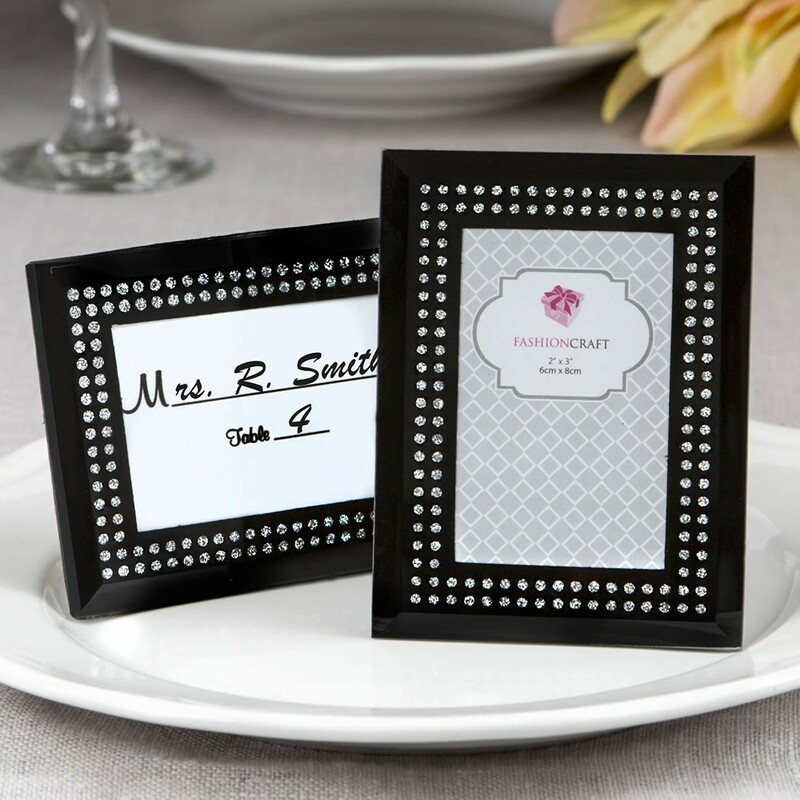 Delight your guests with a magnificent black frosted glass placecard holder that they can take home after the event and use to display a special photo of your day. 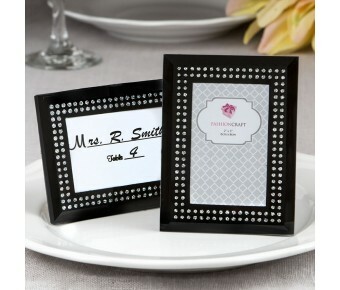 Uplift your tables with a classy placecard holder. It will add a stylish sparkle to your event venue. Our frame is made from black frosted glass and has a sparkling silver inlaid border that draws attention to the central photo window. 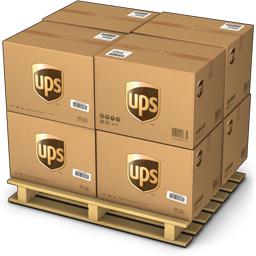 The frame holds a standard 2" x 3" photo and can be placed either vertically or horizontally. A black velvet hinged back allows easy insertion of the photo or placecard.